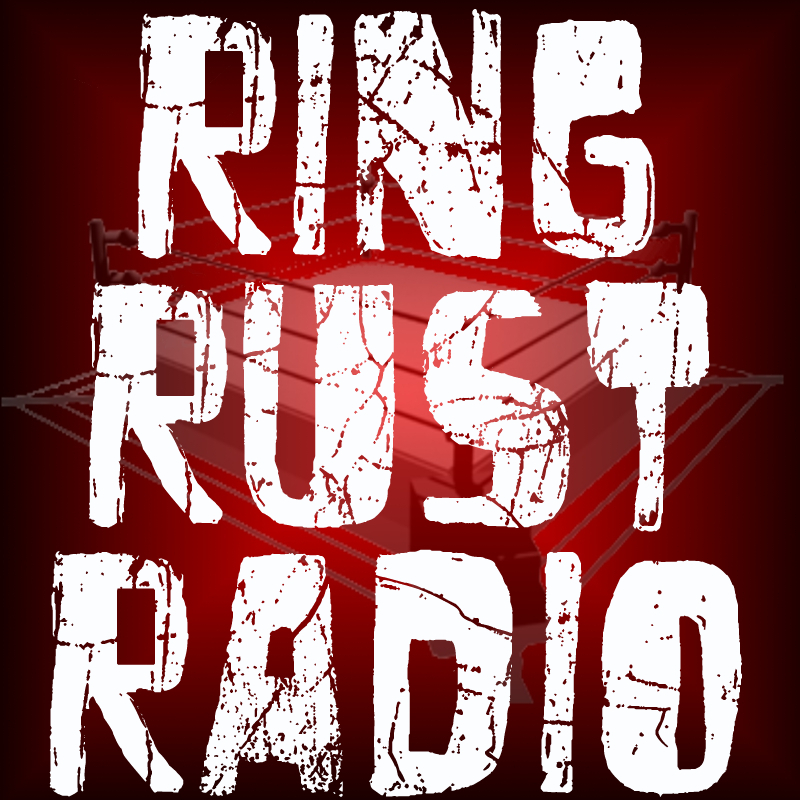 Let your hair down in the Ring Rust Radio forums! It's all about the fun! oh no final minutes .. !! !